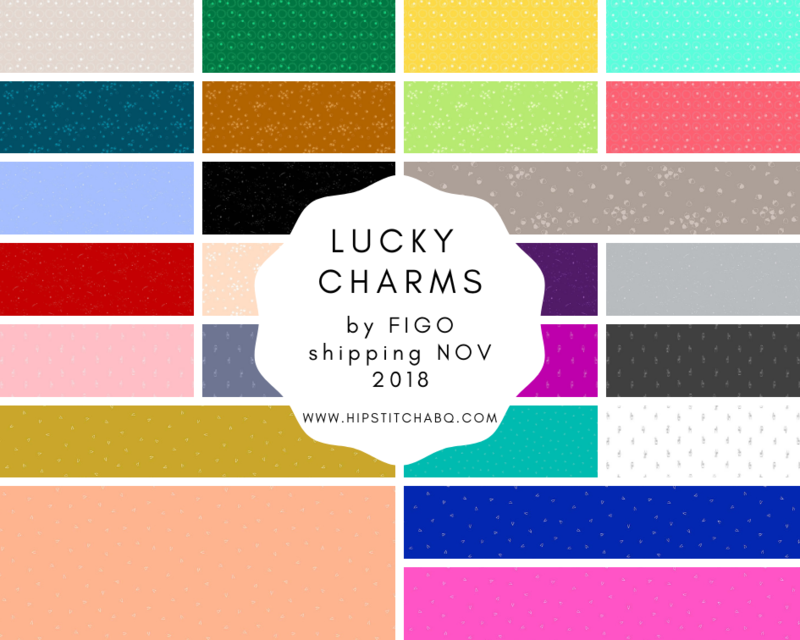 Lucky Charms by Ghazal Razavi of FIGO Studio offers all the luck you need in 25 colors! This ongoing basic is offered in 5 lucky prints that we all use to keep luck on our side. When adding basics to your next product, choose between shooting stars, 4 leaf clovers, wishbones, fingers crossed and acorns. Get lucky and add some FIGO charm to your life!